Body work professionals! If you have any dents, holes, rust, scratches, you name it, we an fix it. Or you’ve have a wee bump in a car park, don’t worry, these things happen, come and visit us, we’ll get your car looking like new again. 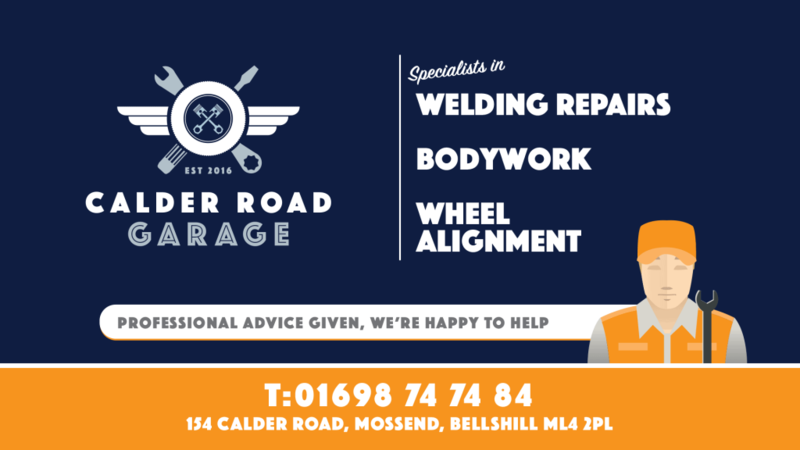 We’re always happy to help at Bellshill MOT Station.